Using 2 hands makes the work go faster. 2 hands pressed together means Namaste in Nepal. Our good friends from Nepal are working hard AND joining hands together to help villagers back home. 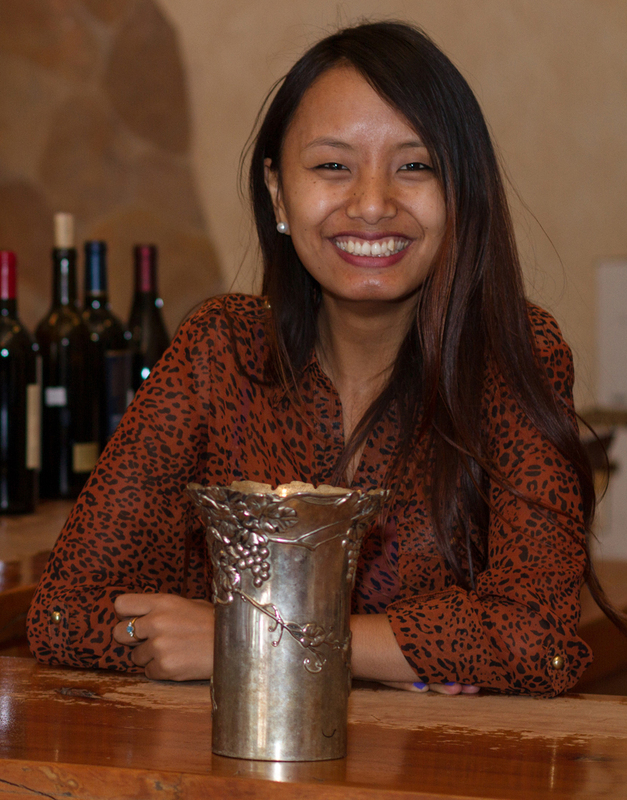 Ang Sherpa, our Sonoma Team Leader, is organizing our fundraiser in Sonoma. Chhiring Sherpa & Nima Sherpa of The Himalayan Sherpa Kitchen of St. Helena and the Himalayan Sherpa Club of Sonoma are helping with appetizers and volunteers. Rajesh Moktan, owner of Himalayan Tandoori & Curry in Sebastopol, is supporting our club with wonderful food from his home country. Dr. Lucia Cargill of AOMAA (American Overseas Medical Aid Association) is supporting Rajesh through their 501c3 Charity. Local owners Meekk & Bryan support the efforts of the Nepalese to rebuild their country. 100% of all proceeds will go into these remote villages who desperately are recovering from massive earthquakes. Over 1,000,000 people lost their homes and need our help now. Sindhupalchowk is the area chosen by Rajesh - over 350,000 people normally live there in many small villages. It was very hard hit and needs outside help. Khumbu is the Mt. Everest district supported by Ang Sherpa. The several small villages are home to the Sherpa people, and a popular tourist region. Many villages were hit hard by the quake and are struggling to stabilize before winter. Buy your tickets at Eventbrite. Come to the event to enjoy traditional foods, sparkling wine and a great fundraiser . Help lend 2 hands!